Bedding with a Formula 1 racing car for all Grand Prix F1 car races fans. Bedding with a racing car in red defeating the winding on the racetrack with a helmet and driver’s gloves on the pillowcase. 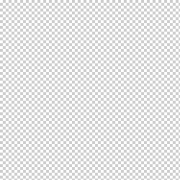 Formula One racing car bedding reverse with characteristic black-and-white checkerboard pattern reminiscent of the flag shown at the finish of racing. 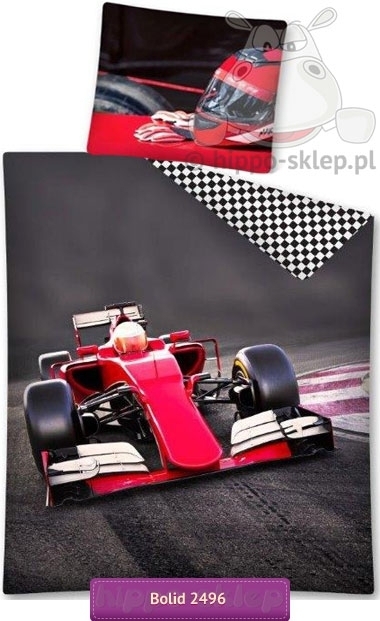 Bedding with Formula 1 car with duvet size 140x200, 160x200, 150x200 and also 135x200 cm, 140x180 cm and 140x160 cm complete with one or two pillow cases size 70x80 cm or 50x60 cm depending on the selected size option. 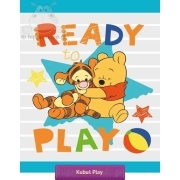 F1 bedding set for boys, fastened with zippers, made of 100% cotton, certified in accordance with Oeko-tex standard 100. 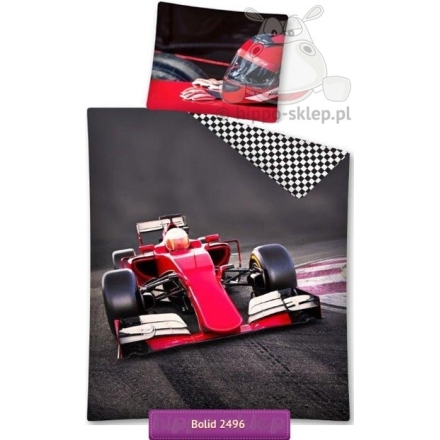 A great idea for a practical and always hit gift idea for Formula 1 car races fans. 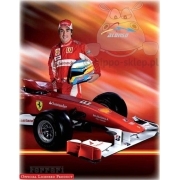 Manufacturer Detexpol, bedding collection Smukee – My Hero, model 2496 – Formula One, ean 5901685622257. If your child dreams of car racing and is a fan of Lewis Hamilton, this bed set will also appeal to you. Arrived in good time. This was for a gift so I cannot speak for quality. Delivery charges a bit high though.